Available in five sizes to suit all age groups – contact us for codes and sizes for smaller children. Stylish and sturdy this super-comfy reverse cantilever polypropylene chair can be nested securely on the surface of the t41 table, so it won’t topple off if someone brushes past. 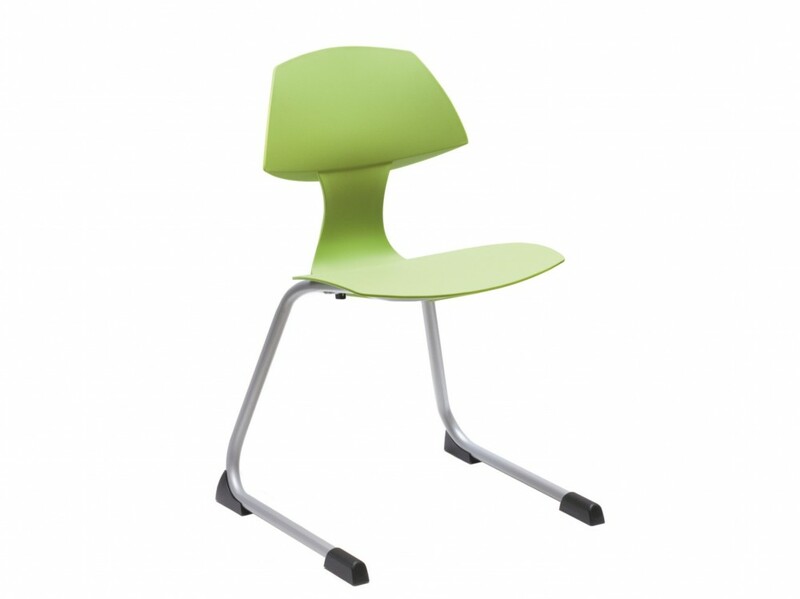 The student t chair is also available on a 5 star base which makes it perfect for ICT suites or teachers. Colour wise you can take your pick from Green, Blue, Orange, Red or Grey. 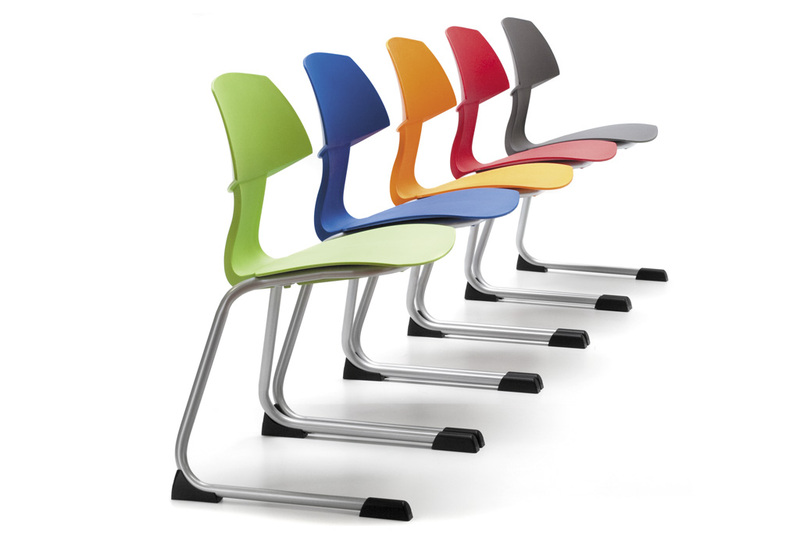 These chairs come in a range of different heights to make them suitable from reception all the way up to adults. 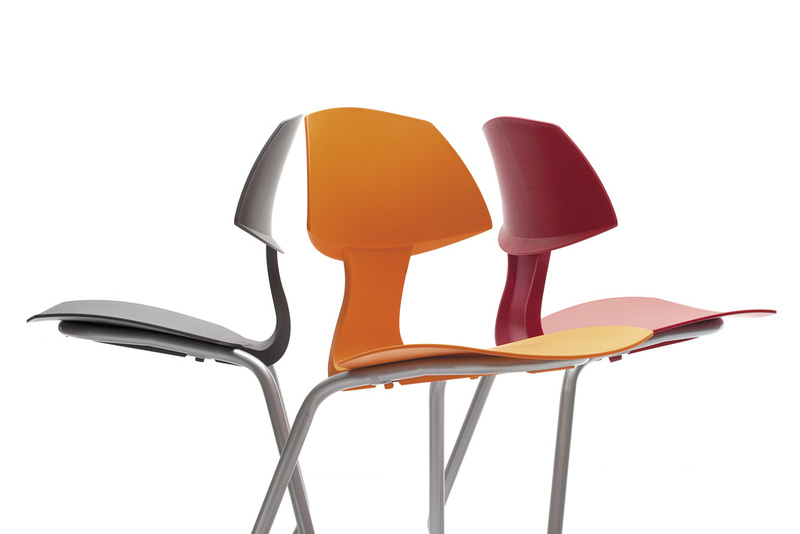 For classrooms, lecture theatres and dining areas.